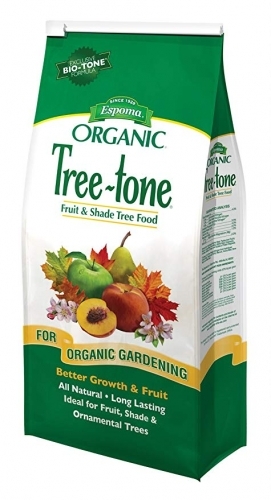 Espoma Organic Tree-Tone Shade & Fruit Tree Food 36 lb. 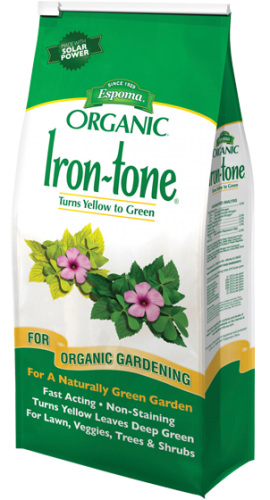 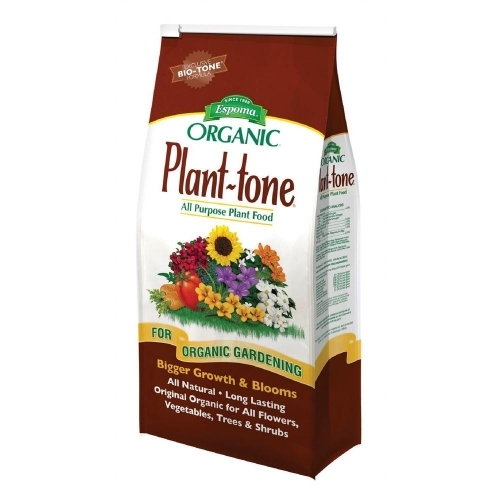 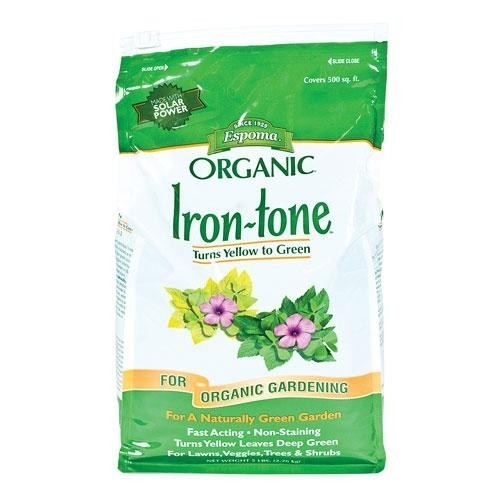 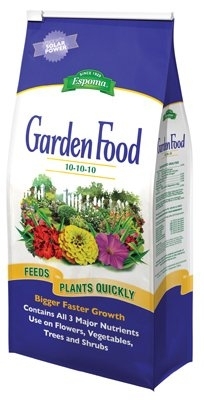 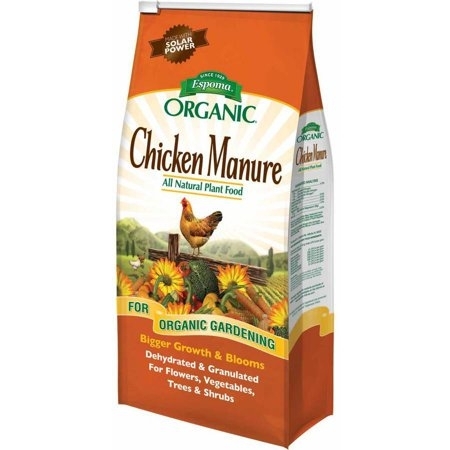 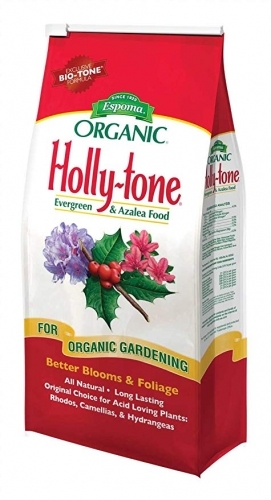 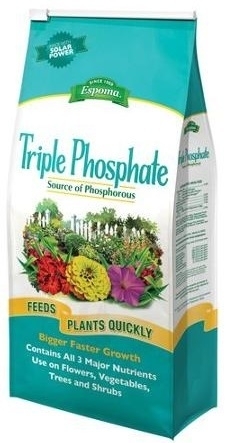 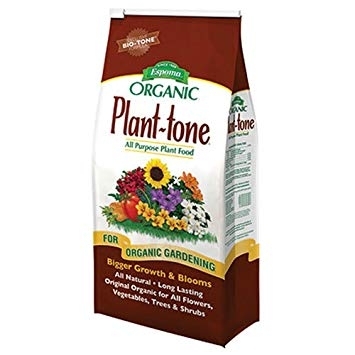 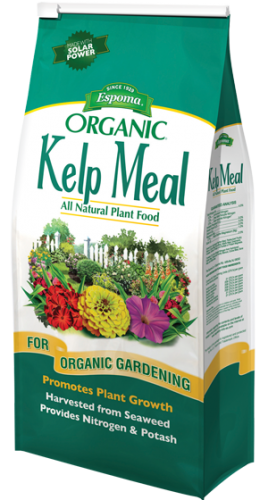 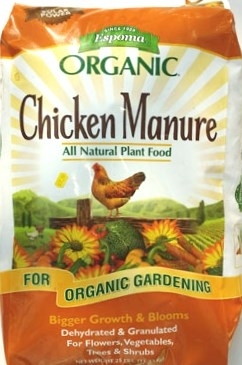 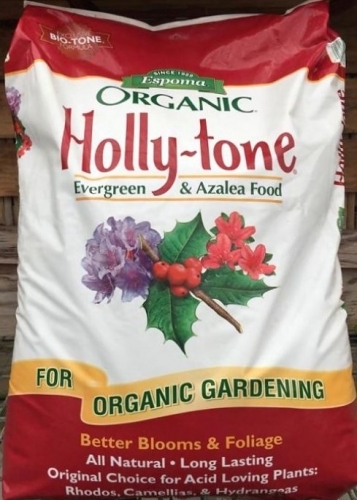 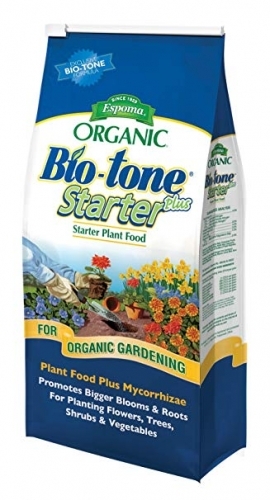 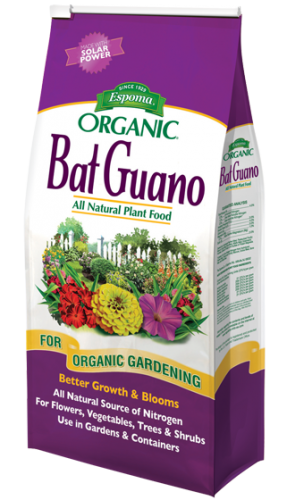 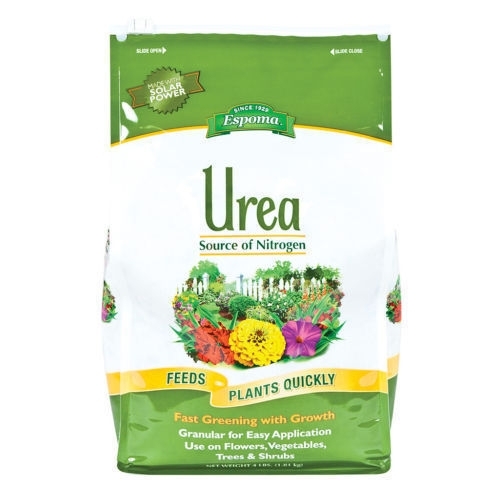 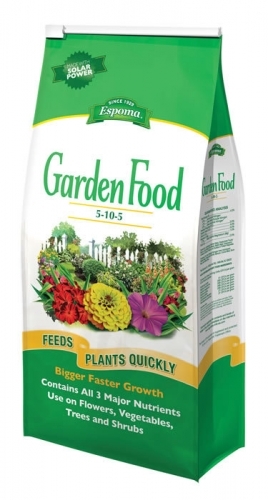 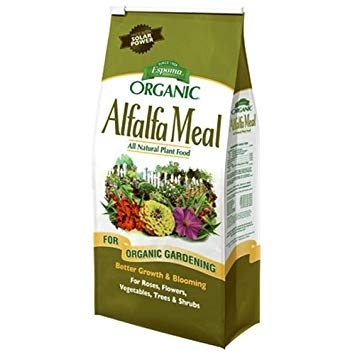 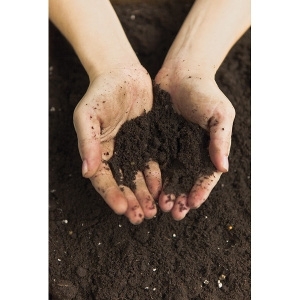 This amazingly effective organic fertilizer mixes with soil or potting mix to minimize transplant loss, help young plants establish strong root system, encourage nutrient intake, and prevent disease. 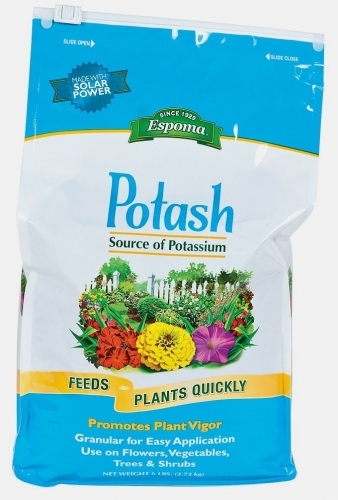 Espoma Organic Plant-Tone All Purpose Plant Food 18 lb. 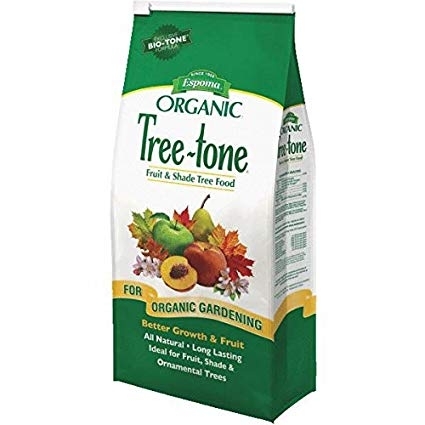 Espoma Organic Tree-Tone Fruit & Shade Tree Food 18 lb. 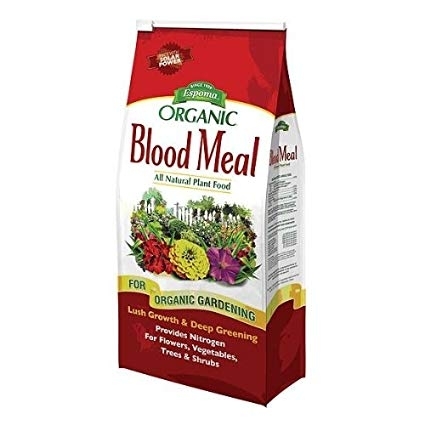 Espoma Organic Blood Meal All-Natural Plant Food 3 lb. 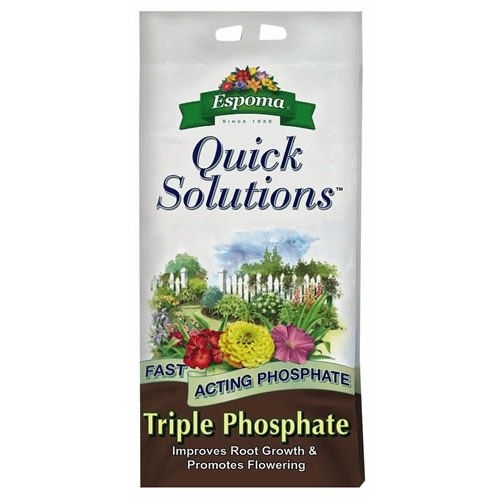 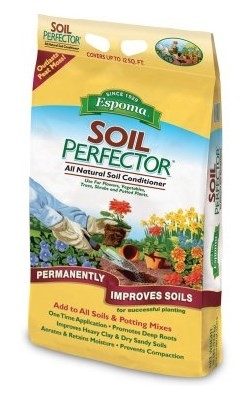 Espoma Organic Plant-Tone All Purpose Plant Food 8 lb. 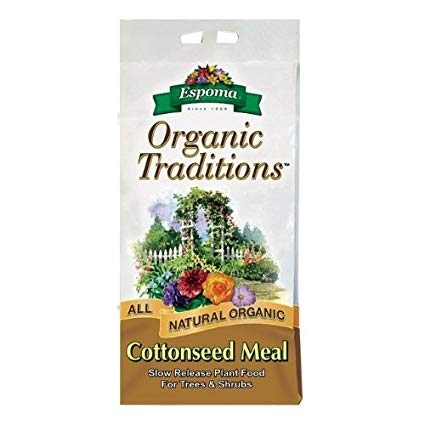 Espoma Organic Tree-Tone Fruit & Shade Tree Food 4 lb.